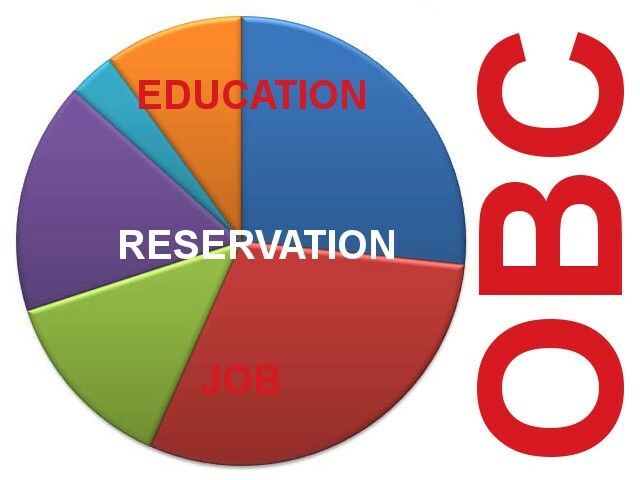 The Union Cabinet chaired by the Prime Minister Shri Narendra Modi has approved the extension of the term of the Commission to examine the issue of Sub-categorization of Other Backward Classes in the Central List for six months beyond 30th November, 2018 and till 31st May 2019. 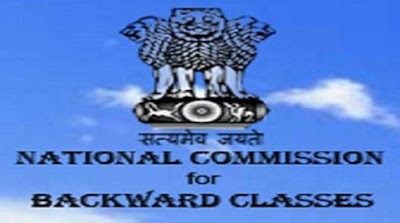 The Commission has held extensive meetings with the stake holders including the State Governments, the State Backward Classes Commissions, various community associations and general public belonging to various Backward Classes and Commissions and also obtained records, caste-wise, of OBCs admitted in higher educational institution as well as similar caste-wise data of recruits in Central Departments, Central Public Sector Undertakings, Public Sector Banks & Financial Institutions. 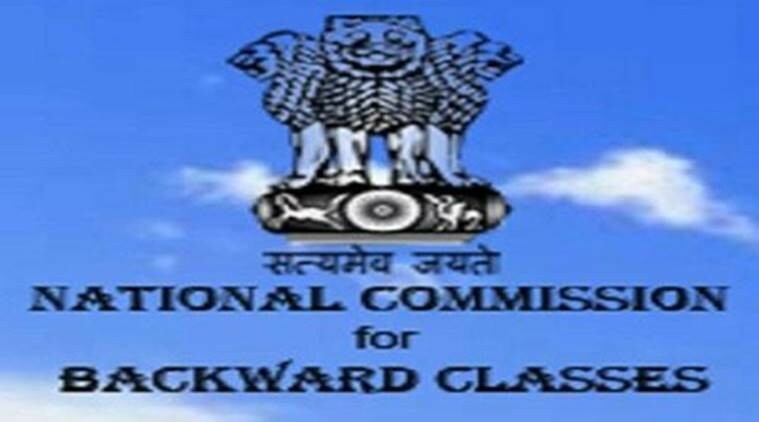 Based on the emanating information from the data as processed and analyzed, the Commission has expressed that a round of discussion with the States and their Backward Classes Commission was required before finalizing the sub-categorized lists and the Report.